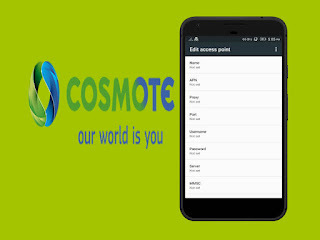 Using your smartphone to connect to the internet with Cosmote Wireless, you need to setup your access point names (APN) correctly to be able to browse their 3G/4G/LTE connectivity. Both Android and iOS (iPhone) users are required to have the right settings to use cellular data and other network related services. 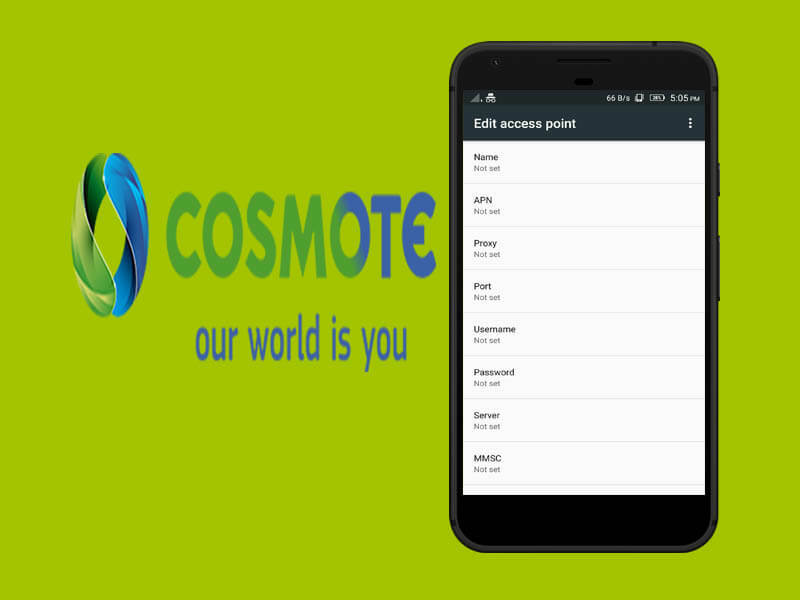 Using the provided configuration details, you can manually setup the correct APN to access and connect to the internet using your phone. Add or create new APN. Note: If you’re using a Dual SIM Android phone, make sure to set the preferred SIM or network, then activate the mobile data, voice call and SMS service.